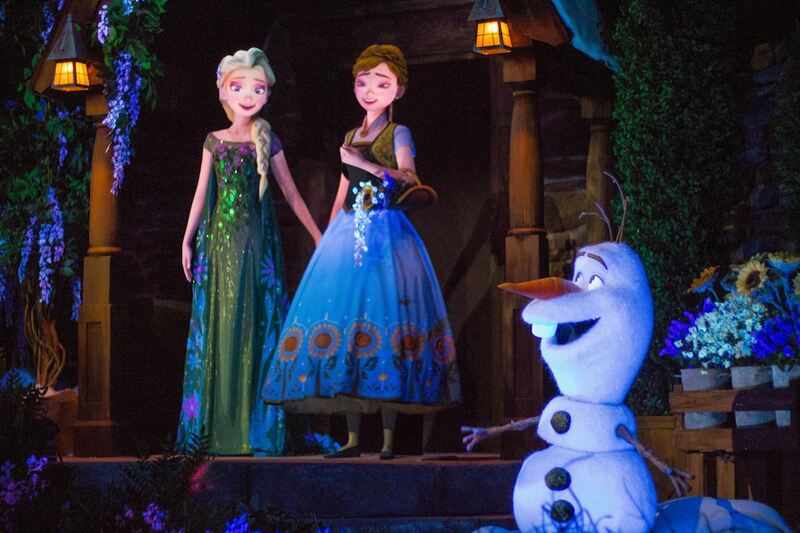 Frozen Ever After is a pleasant boat ride through the Frozen film’s Arendelle. 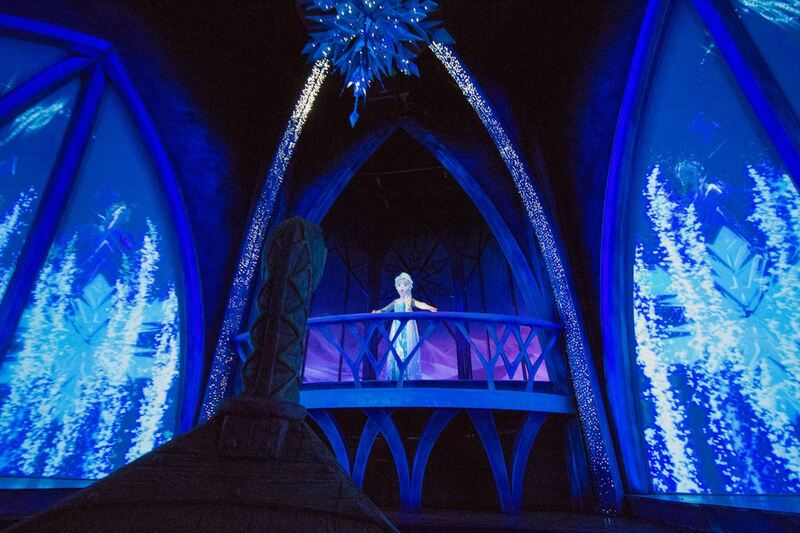 The premise is that you’ve arrived just in time for Arendell's "Winter in Summer" celebration, where Elsa will use her magical powers to make it snow during the hottest part of the year. 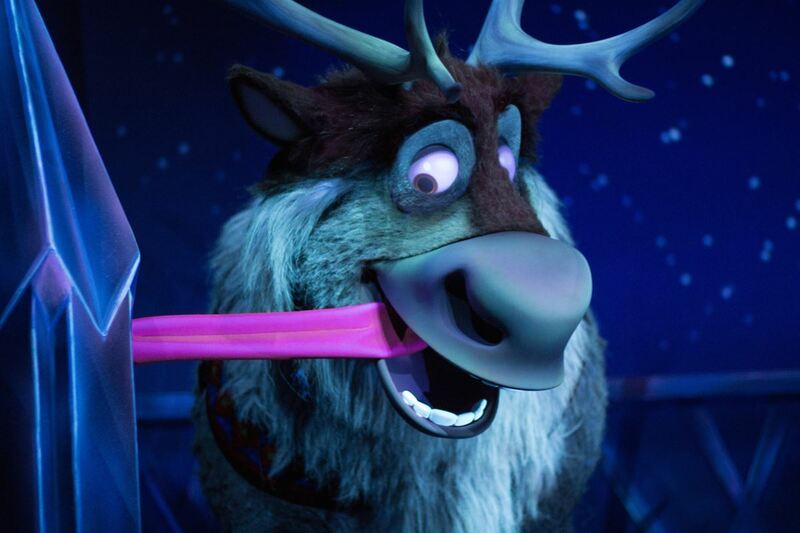 Every major and minor character from the film is represented, from Olaf the snowman to Sven the reindeer, along with much of the soundtrack. 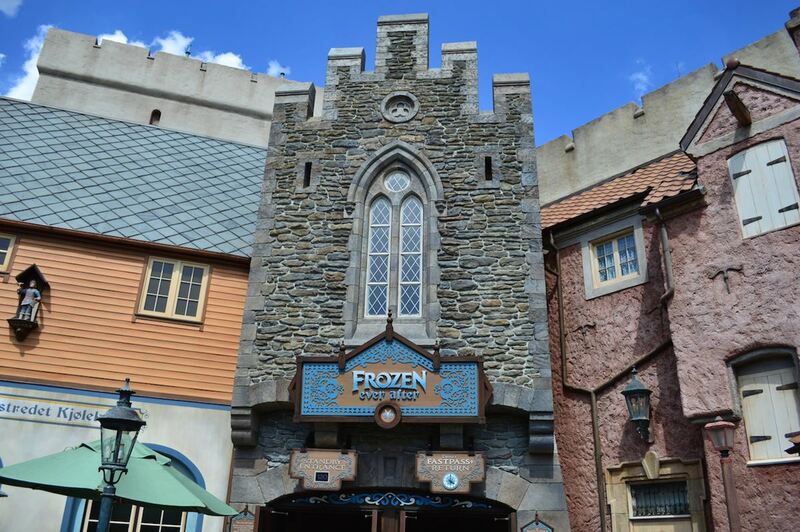 If you’ve visited Epcot before, expect the ride experience to be almost identical to the old Norway boat ride Maelstrom that Frozen Ever After replaced. There’s a short, mild section where you’re propelled backwards for a few seconds, followed by a short downhill and splash. Most kids should take it in stride. Epcot hasn’t opened many major new rides in recent years, and this one is based on a wildly popular film (and upcoming sequel). While World Showcase has traditionally opened at 11 AM, Disney has been opening Frozen Ever After each morning as soon as the park opens. 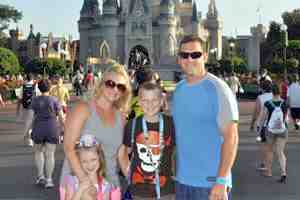 It should is also open for morning and evening Extra Magic Hours every day they're offered. 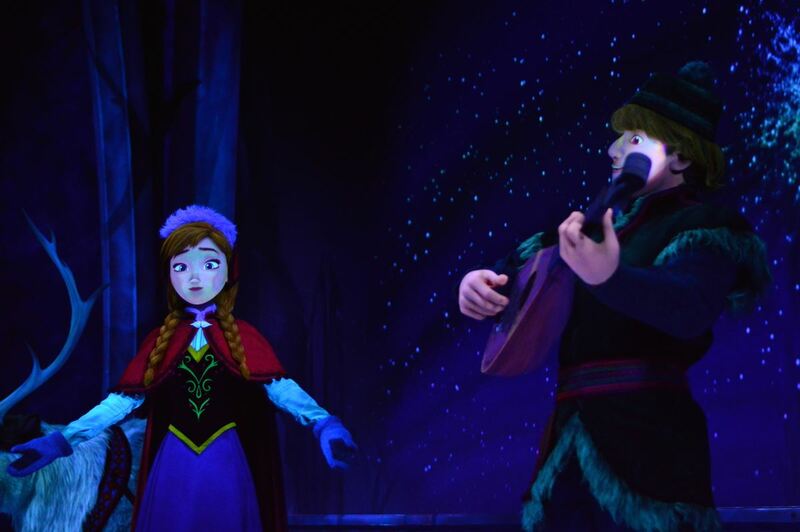 Frozen Ever After complicates touring Epcot for a couple of reasons. Because it’s in the same FastPass+ tier as Soarin’ and Test Track, you can only obtain one in advance. 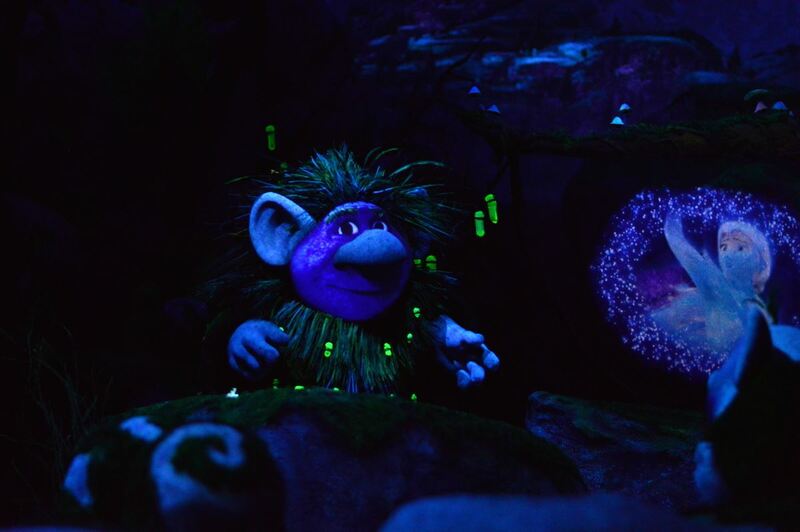 It’s also unlikely to have much day-of FastPass+ availability, because it’s based on a hit film and is one of the few things in Epcot specifically designed for children. And its location in World Showcase makes it impractical as a detour while you’re in Future World. 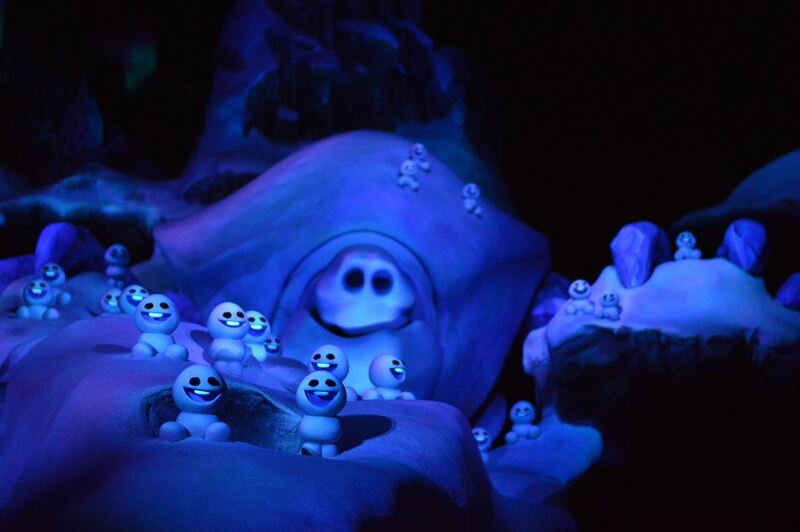 For those reasons, we think you’ll save more time by choosing Frozen as an advance FastPass reservation than Soarin’ or Test Track. As in years past, we suggest visiting Soarin’ as soon as the park opens, and without FastPass+. Your next visit should be to Test Track, making use of the single-rider line there if possible. Your total wait in line for both attractions should be 40 minutes or fewer. For comparison, we estimate the wait at Frozen to be in the 40 to 60-minute range most of the day. 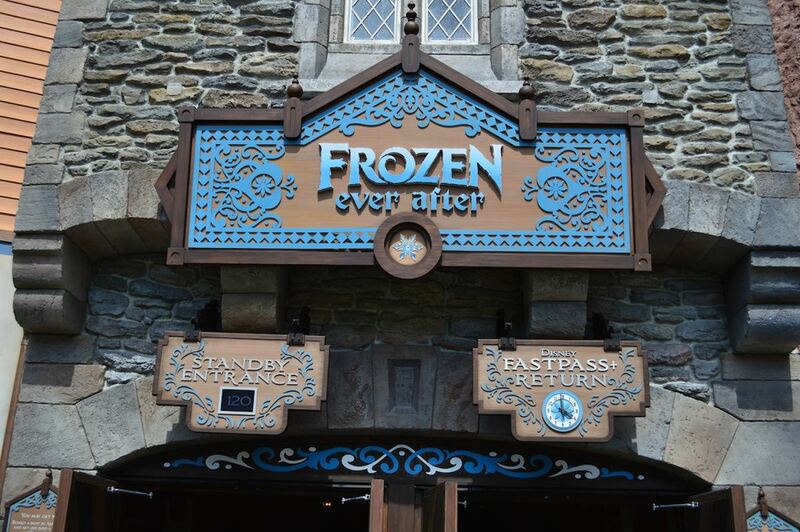 When you factor in the backtracking involved in the alternatives, FastPass+ at Frozen seems to make the most sense. 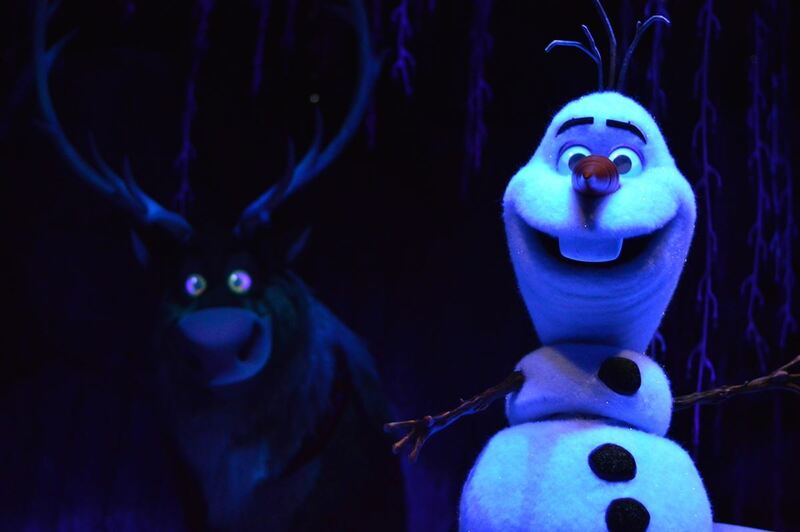 We’re recommending an evening FastPass+ reservation time for Frozen Ever After. If only early afternoon times are available, take one and simply convert the counter-clockwise tour of World Showcase to a clockwise tour. 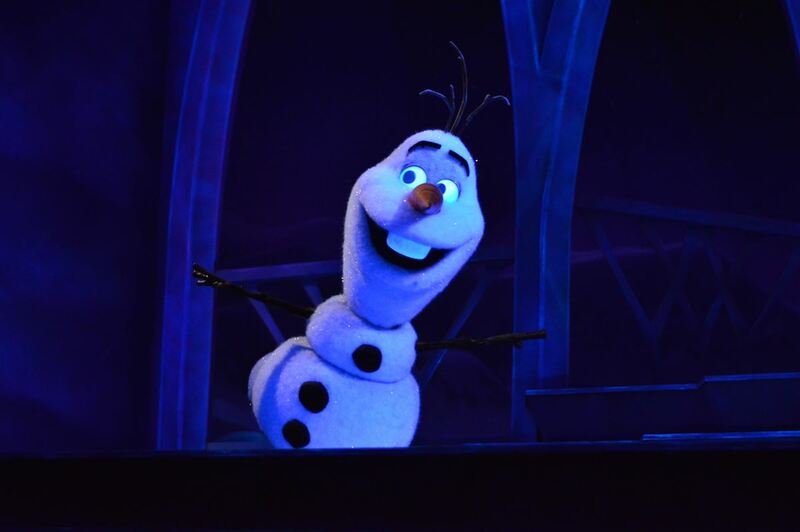 If you get a FP for Frozen Ever After 2-4 pm, do a clockwise tour of World Showcase. We don’t suggest FPs earlier than this because it’ll involve backtracking to Future World from World Showcase. And if no Frozen Fastpasses are available, grab one for Test Track around 9:15 a.m. This chart shows you roughly how long you'll wait for Frozen Ever After when you visit on a day with a given Epcot Crowd Level. The blue bars represent the average "peak" wait time (that is, how long the line will be at its busiest). The bottom and top black lines represent the range of peak wait times to expect (for you fellow nerds out there: it's the 5th percentile and 95th percentile of peak wait times). Please note that these are estimates, and for a better forecast for your travel dates, see Frozen Ever After Wait Times. Expect long waits from the moment it opens.